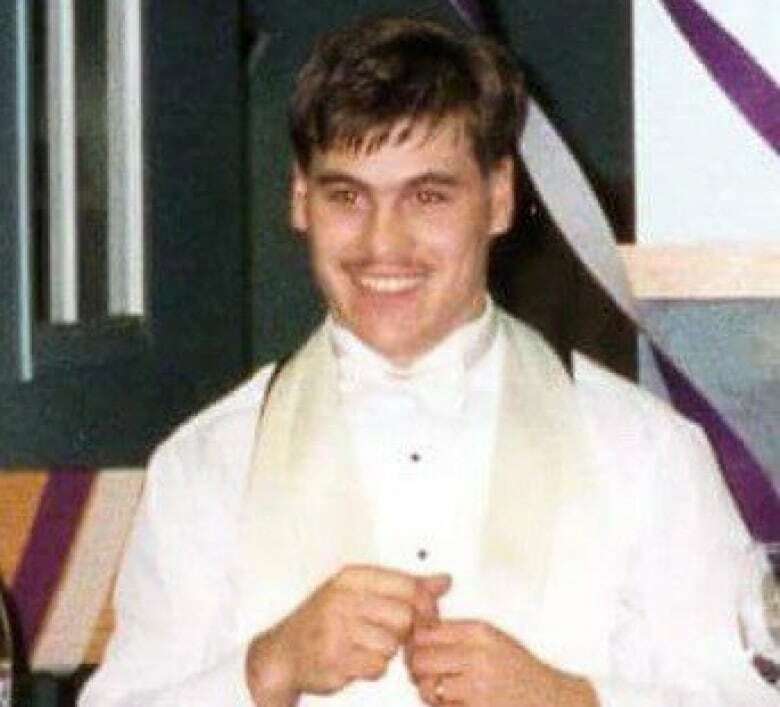 As Jennifer Lynne Semenec's children and sister prepare for her April 22 funeral, they are recalling her life — and wondering if former master corporal Marc J. Poulin's descent into tragedy might have been avoided. Jennifer Lynne Semenec died far from her home in North Bay, Ont., at the hands of a veteran with PTSD who had said he wouldn't be "another soldier who falls through the cracks" of treatment. As Semenec's children and sister prepare for her April 22 funeral, they are recalling her life — and wondering if former master corporal Marc J. Poulin's descent into tragedy might have been avoided. 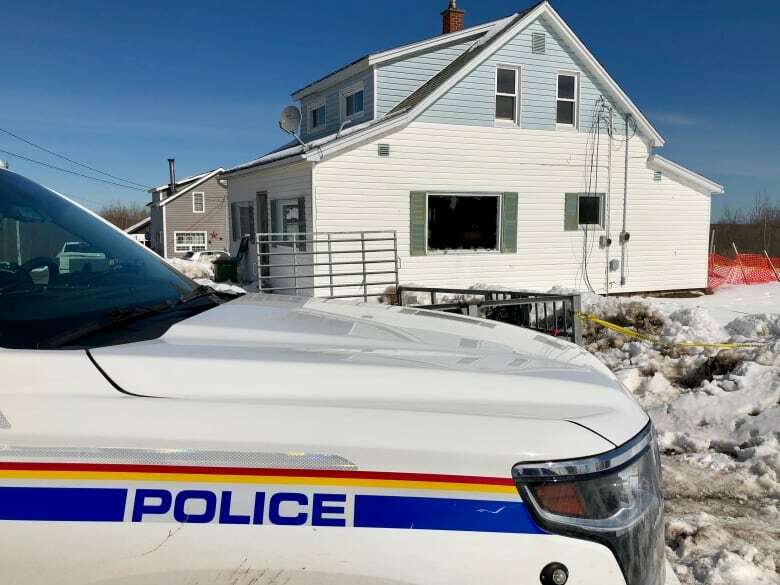 Word of the couple's deaths came with a phone call from an RCMP detective who'd been at the scene in Springhill, N.S., when the bodies were found on March 20. The officer told Jessica Ridley that her 45-year-old sister was the victim of "blunt force trauma to the head" and that Poulin, 42, had taken his own life after a fire was set in the small white house they were renovating. The couple, who had been together for about 15 months, had moved east to renovate a home and begin a new life together. Amidst her grief, Ridley finds herself wondering what happened in the small Nova Scotia town three weeks ago, and concludes no definitive answer is possible. "He might have been having flashbacks.... The only two people who know what happened are not here," Ridley said in an interview from her home in Sudbury, Ont. "I'm just trying to keep an open mind." 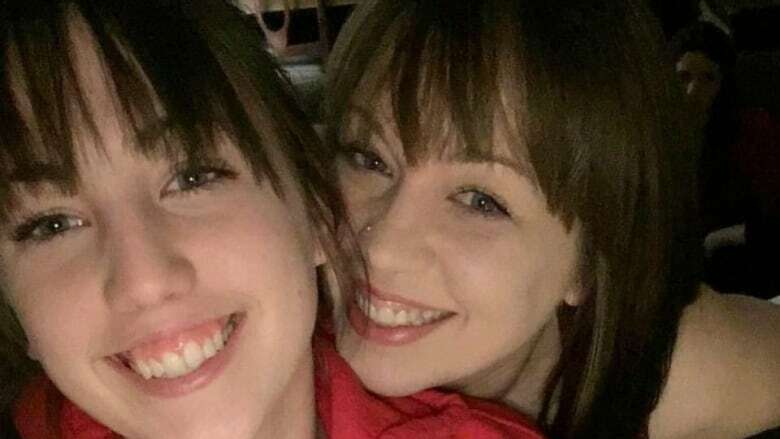 Semenec's daughter, 18-year-old Alia Woodward, lived with the couple for almost a year after Poulin started dating her mother in December 2016 and then moved into their North Bay home in early spring. She says her mother was a personal care worker for seniors who was also "a neighbourhood mom," eager to be involved with both her friends and those of her 24-year-old brother, Zachary Semenec, who also lived at home. Her shock at Semenec's death stems in part from having witnessed what appeared to be a strong bond between her mother and her mother's new partner. "In my mind, maybe he had issues, but the thing she liked about him was how much of a gentleman he was. He opened the door for her all the time and shut it as she got into the truck. He was kind to her," she said in a telephone interview. When her mother had a hysterectomy in February of last year, she said the heavyset veteran had flopped down on the floor each night next to a couch where she was recovering, ready to offer help. Still, both Woodward and Zachary Semenec also has strong recollections of Poulin on the telephone — sometimes multiple times a week — expressing frustrations as he attempted to get help from Veterans Affairs for his illnesses. Both of Semenec's children recall he attended therapy sessions with their mother. At times he became withdrawn, and "put up walls," said Woodward. In August, the veteran tried to take his own life, overdosing on his PTSD medications and spending several days in hospital. A note Poulin wrote afterwards describes his desire to turn around his life and to care for his family members. It is critical of the Veterans Affairs programs, with Poulin saying he'd recover despite alleged shortcomings in PTSD care. "[I] am just happy that I am not just going to be another soldier that falls through the cracks of the [expletive] support system they have for vets," says the excerpt. Shelley Foster was Poulin's wife, but he left her last year. She said in a telephone interview that she is still seeking the details of Poulin's care from Veterans Affairs, and she couldn't say if he was on waiting lists. Poulin's funeral was on April 8. He had three children with Foster, aged 20, 19 and 18. Poulin's PTSD diagnosis extended back to his three tours of duty in Afghanistan, in particular a devastating roadside explosion that killed a close friend and left him with a brain trauma. "Marc did get depressed around certain dates: Remembrance Day and the date his friend died in Afghanistan," wrote Shane MacDonald, who is Poulin's cousin and who sent an email on behalf of his wife's family. MacDonald wrote that Poulin was medically released from duty in 2013 and was placed in a four-week military course for soldiers with PTSD leaving the military. He said Poulin joined a support group and "had brief interactions with a social worker" after he became a veteran. Woodward said after his suicide attempt, Poulin was prescribed medical marijuana, seemed to not take his medication with the same regularity, and she observed the visits to the couple's therapy sessions decreased. Dr. Alexandra Heber, the chief psychiatrist at Veterans Affairs, said the Springhill murder-suicide is a "terrible, terrible tragedy," and said there will be an internal review. "We need to keep in mind how rare an event this is," she said of the murder-suicide. "Second, we can't pretend to know all the factors that are going on in that situation." Although she wouldn't comment on specifics of the case, Heber said a case manager can assign a local therapist to a veteran in a small city like North Bay, and provide oversight of their case. If the veteran moves, a fresh case manager is assigned, she said. However, Trev Bungay, the co-founder of Trauma Healing Centers, a series of clinics that sets up recovery plans, said in a telephone interview stories like the deaths of Semenec and Poulin suggest there are still holes in the Veterans Affairs care system, particularly in smaller centres. "He [Poulin] should've been seeing someone every week, minimum," said Bungay. There are about 5,200 Afghan veterans receiving disability benefits due to PTSD. In the past year-and-a-half, there have been four murders of family members and intimate partners by veterans in Nova Scotia — about one sixth of the total in the province. Last January, Lionel Desmond, a veteran who also had PTSD, killed his wife, 10-year-old daughter and his mother in northeastern Nova Scotia, with the deaths resulting in the ordering of a rare public inquiry. Woodward and Ridley both say they'd consider speaking at the inquiry if requested and if it would help families like their own. "This is what Jennifer would want. She was all about positivity and ... good things and healing coming out of bad things," said her daughter.